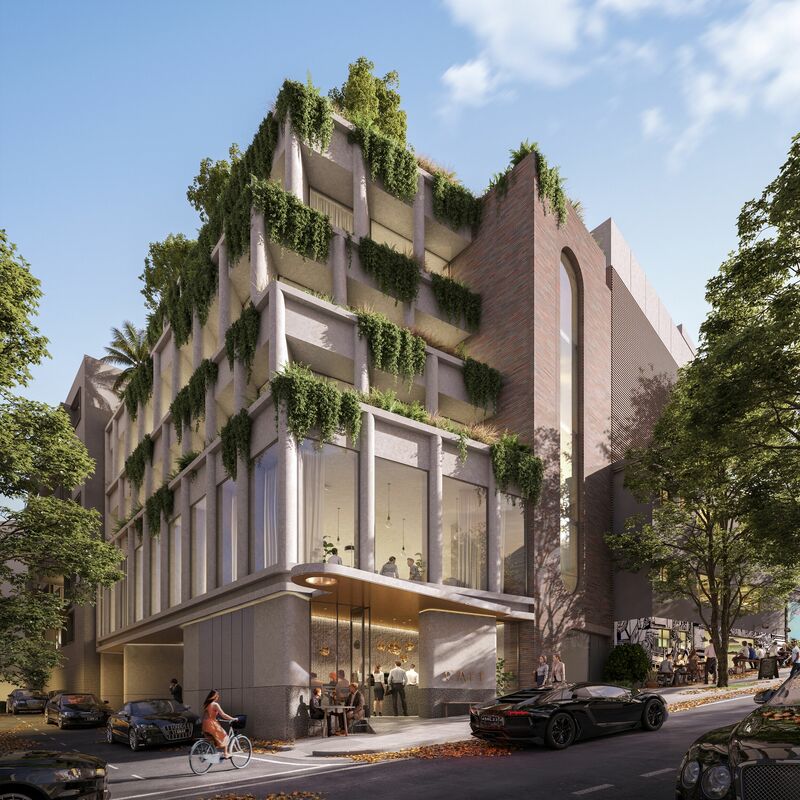 Freehold Capital’s Darlinghurst development has been approved by the City of Sydney. The project, Crown & Goulburn, signifies the developer’s first non-residential project, which will encompass retail and commercial spaces and deliver 2,350sq m of net lettable area. The commercial development will sit on a 664sq m site, amalgamated from four individually-owned lots which the developer first started acquiring in July 2017. The estimated end value of the development is around $60 million with a $12.5 million construction cost. 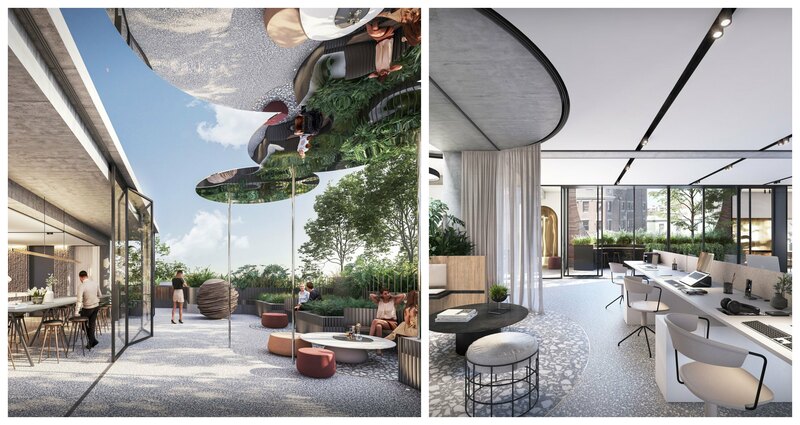 When complete the development will feature Crown Street retail space, a Goulburn Street Café, and premium grade office space across four levels with a private rooftop garden. 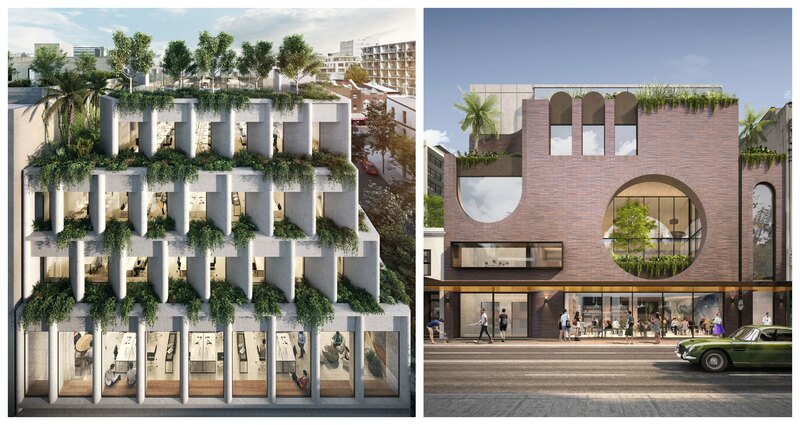 Builder Impero Constructions have been appointed to the 249-257 Crown Street project. Demolition is slated to commence in late March this year with a delivery date scheduled for early 2020. 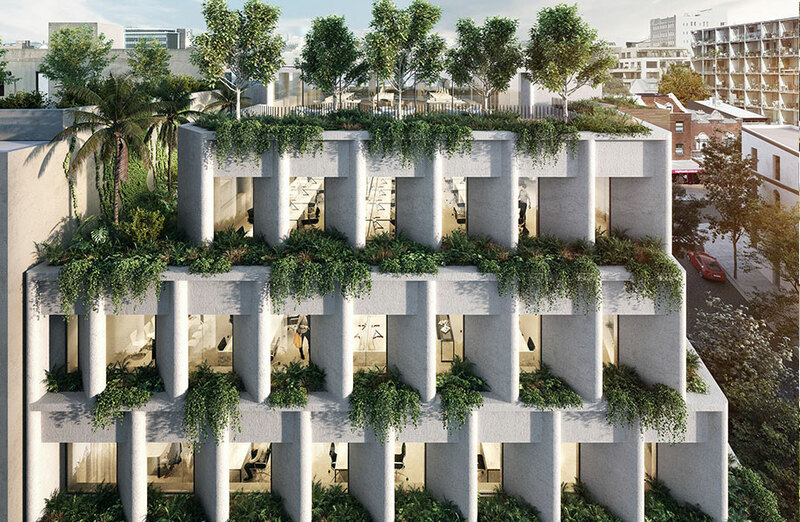 Gunning Real Estate’s Tom Speakman and Karbon Property’s James McCourt have been appointed as the exclusive leasing agents of the SJB designed development. “Leasing rates for the commercial component are starting at $1,100 per sq m net setting a new benchmark for metro fringe office rates, while the retail is starting from $1,300 per square metre net,” Speakman said.